George Turner leaves his GC post to serve as chief commercial and technology officer at IHG, while Nicolette Henfrey, who has served as IHG’s deputy company secretary and head of corporate legal, has been tapped to succeed Turner. U.K.-based IHG franchises, leases, manages or owns more than 5,500 hotels throughout the world. 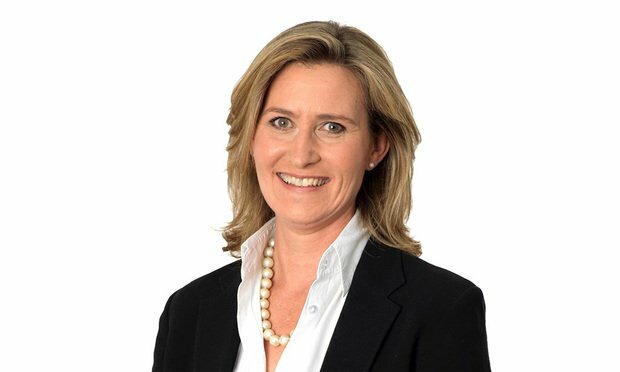 Nicolette Henfrey, general counsel with InterContinental Hotels Group. British global hospitality company InterContinental Hotels Group PLC has promoted its longtime executive vice president, general counsel and company secretary, George Turner, to the role of chief commercial and technology officer.